AKIPRESS.COM - Saudi Arabia will punish online satire with up to five years in prison and is seeking the death penalty for a prominent cleric, Dailymail reports. The kingdom's public prosecutor said today satire that 'disrupts public order' would be punished, as the country cracks down on dissent. 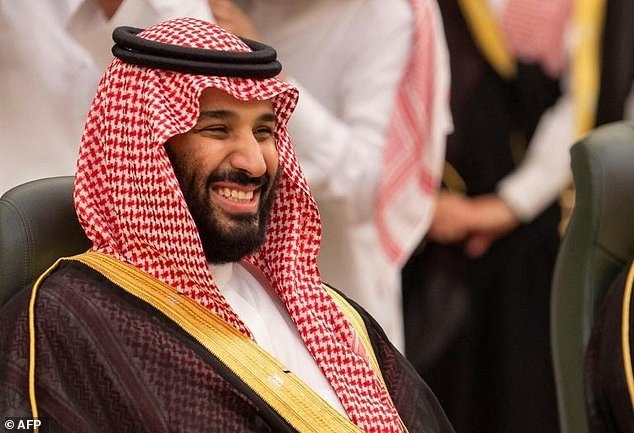 Crown Prince Mohammed bin Salman, the kingdom's powerful ruler, has drawn harsh criticism from rights groups over the targeting of human rights activists and political dissidents across the spectrum since his appointment in June 2017. Kingdom announced online jokes and satire will be punished in new crackdown. Dozens of citizens have been convicted on charges linked to dissent under a new sweeping laws particularly over Twitter posts. In September 2017, authorities issued a public call for citizens to report on the social media activities of their fellow citizens, under a broad definition of 'terrorist' crimes. Saudi Arabia's public prosecutor today also announced it was seeking the death penalty in the case against Sheikh Salman al-Awda, a prominent Islamist cleric arrested last year along with 20 others.